Does complaining on Social Media actually make the slightest difference at all? The United Airlines PR disaster rolls on - but will it change any passengers' purchasing behaviours? Clearly some people will boycott the airline, but does it make any difference in the long run? Fascinating insights here into the impact such incidents have on wider purchasing behaviour by passengers, share prices and other metrics. Does it really only take a major safety issue to change how we decide which brands to use? As he monitored social media sites like Facebook and Twitter to see how the public was responding to the video of a passenger being dragged, Swan said: "You see very negative reactions, lots of negative tweets about the brand. 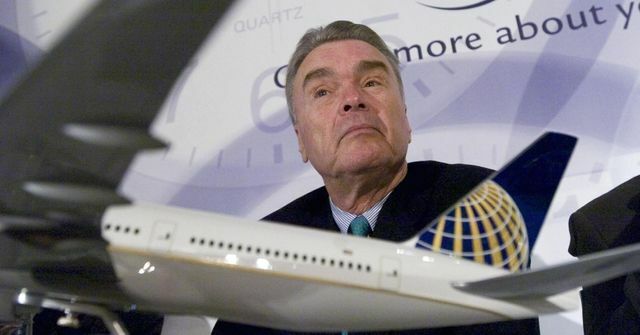 But the thing to remember is on airlines' [stock] it almost never matters."